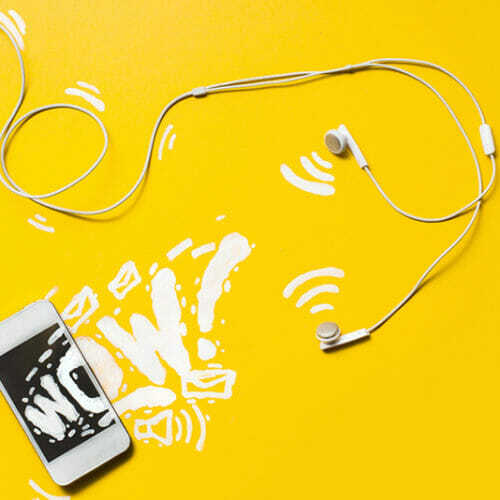 With one in three Americans (roughly 42 million) considered to be freelance and a prediction of freelancers making up half the workforce by 2020, it is clear that working for yourself is no trend. 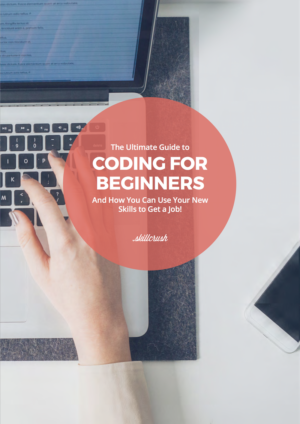 Everyone is going freelance these days (and with the digital skills you will master in your Skillcrush Blueprint, you can be on your way, too)! In most jobs, you learn as you go. But unlike in most jobs, if you make a mistake on the job as a freelancer, you are the one taking the fall and paying for the mistake. We surveyed a group of Skillcrush-ing freelancers to ask them one question: what was one mistake you made when you started out as a freelancer? Compiling their advice, and sprinkling in some expert resources, we’ve created a list of 7 common mistakes for you to avoid as you launch your side hustle, freelance career, or business! As annoying as it seems to put it in writing, the importance of having a codified, written-down agreement is a theme that came up over and over again. Sometimes an outline in an email will be enough, but sometimes you really have to write a formal contract. If you are working with a company that works frequently with freelancers then they should have one – just ask them to send over their standard contractor agreement. But if you are working on a particularly large or ongoing project, then you are going to want to put in the time to draw up a real contract that works for you. Here is a great post on how to do that. I’ve googled templates for agreements, and asked friends who freelance to send over examples. Believe us, having a written agreement can save you a lot of time, extra work and nasty disagreements. 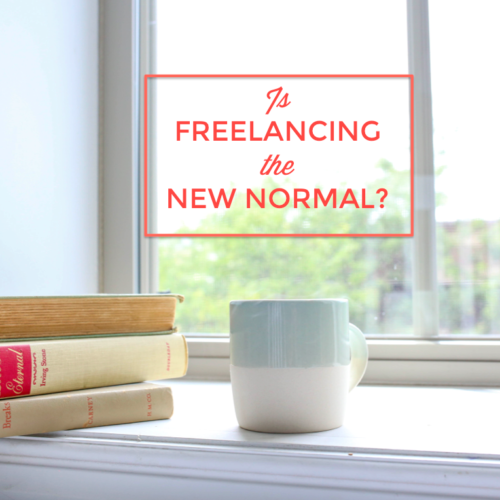 Starting out as a freelancer can be scary! You are saying goodbye to a consistent steady paycheck (even if it’s at a job you don’t love) and adventuring into the territory of creating your own schedule, balance, and income. For most people, the tendency is to take any job offered. To start out, don’t turn down too much, but DO keep in mind to only take work you can actually produce. Sometimes jobs will sound awesome, but they are actually a terrible fit or not at all what you thought they would be. Over time, hopefully sooner rather than later, you will realize you don’t have to take every job. I promise you that after a month of working too much, or working on a project that’s not a good match for your skills, you’ll realize the value in saying no! Figuring out what to charge as a freelancer can be extremely difficult and does require a bit of of a learning curve. Trust us when we say that it does NOT work to calculate your living expenses, and divide by 40 hours a week to figure out your hourly rate. Luckily we wrote an entire post on how to charge rates as a freelance web designer that tells you everything you need to know! Read it here. Bottom line is that you must charge enough that your clients respect your work and opinion. Do your homework to make sure your rate makes sense for you, and for your client’s budget. A big mistake a lot of freelancers make is not factoring in how much taxes will cost them. Although you may be getting a lot of income, and hopefully more than you were earning as a salaried employee!, there is no employer taking taxes out of that check. This means that, all of a sudden, you have to pay all your taxes yourself. You’ll have to be prepared and disciplined to set aside enough money for taxes, and you may have to pay quarterly estimated taxes throughout the year. The best way to deal with this is to work with a professional (so also factor the price of that in) because as a freelancer your taxes are already complex. I worked with one this spring and he made everything simple and got me a refund! 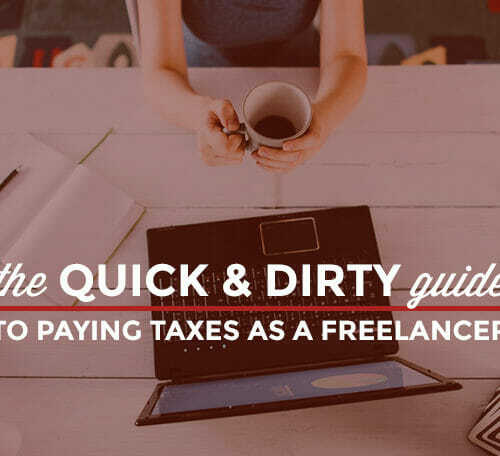 Here are some good tips for doing your taxes when you are a freelancer. Yes, the client is always right. BUT… there is a reason they hired you. They may want something, but you are the expert. You know much better than your client does if it will actually work or not. Actually showing that you are strong and will push back will, in most cases, make your client like you more. In addition, it is important for you to educate your clients. Send them tutorials, articles and tips to illustrate your point of view and convince your client why you are coaching them to do X instead of Y (or to not do X at all). They’ll instantly see your value and respect your opinion more. We all wished we could work at the speed of light, but most of us can’t. Freelancers are often very optimistic about how much they can get done and then they find themselves not sleeping for three days straight. Give yourself enough time! There’s an old consultant saying: “always under-promise and over-deliver.” Try getting in the habit of always, always adding 2 days (or another reasonable amount of time for your work) when you quote a deadline to your client. When you deliver early, your client will be thrilled – and you have saved time all around. Also – never promise to deliver something on the weekend. Unless it’s super time sensitive, delivering something by working through the weekend should be linked to you going above and beyond, not an expectation you set. You’re going to be working hard, and working a lot – you are allowed to have your weekends! Follow up, follow up, follow up. The cardinal rule of freelancing. Most of your income will come from clients you have worked with before, or from personal referrals from people you have worked with before. This means that personal connection and always “being on the radar screen” is important. Not following up is a very common mistake of freelancers, mostly because it is hard to do! Set yourself a schedule to write to your clients, or potential clients, every few weeks. Stay in touch with people who are well-connected that might refer your business, and attend networking events where you know your clients might be (so you can say hi). Try using Boomerang for gmail, Follow Up Then, or simply adding reminders on your calendar to follow up with someone who says they aren’t ready just yet to work with you. Or, try sending out a newsletter to all your clients letting them know what you are up to. It’s a great way to stay fresh! If you’re thinking about upping your freelance game, check out the Web Designer and Web Developer Career Blueprints. 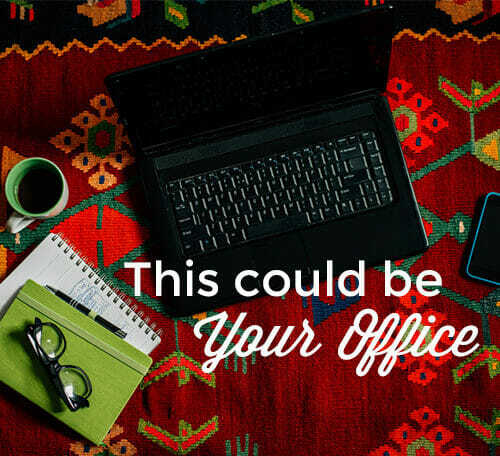 A surefire way to launch a freelance career, increase your freelancing rates with technical skills, or finally start that side hustle. Find out more here – the next Blueprints start on May 5th! It?¦s really a great and useful piece of information. I am glad that you shared this useful info with us. Please stay us up to date like this. Thanks for sharing. Great article, Meredith! I know that learning to say no to projects that didn’t excite me and tapping into WHO my dream client was changed my biz and my life! Very well written, thanks for the tips!